Wolfenstein II: The New Colossus is just one week away from release, with a new launch trailer showing what players will get to enjoy. 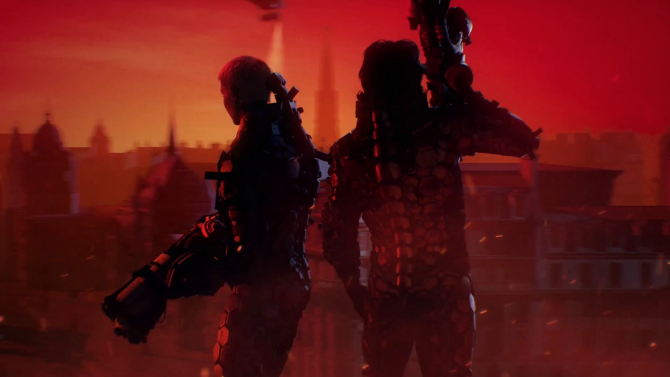 Bethesda has released a launch trailer for its upcoming action-adventure first-person shooter Wolfenstein II: The New Colossus, providing several snippets of the game’s story as well as gameplay. 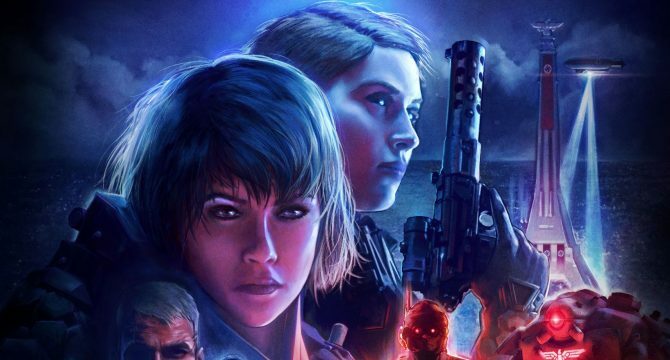 A sequel to Wolfenstein: The New Order, The New Colossus is developed by MachineGames and published by Bethesda Softworks. Set in an alternate history in 1961 America following a fictional Nazi victory of World War II. 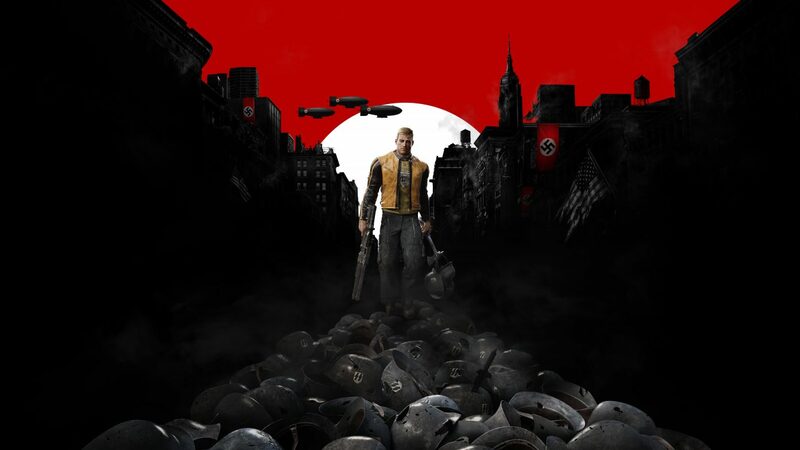 Players control war veteran William “B.J.” Blazkowicz as he roams a Nazi-occupied America to fight against the regime. Wolfenstein II: The New Colossus is set to be released on October 27 on PC, PlayStation 4, and Xbox One. In addition to a standard edition, the game is also available in a variety of different, more pricey versions, including a classic GI-Joe-themed Collector’s Edition for $99.99. 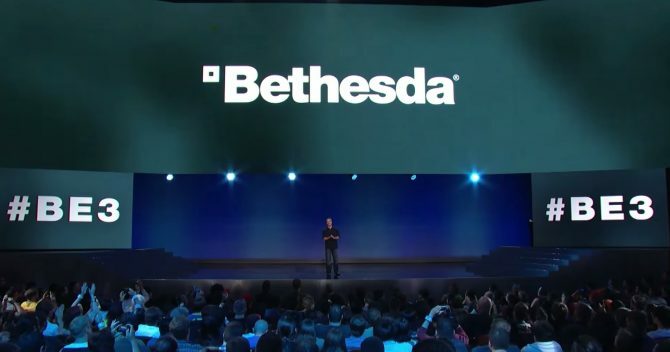 Bethesda has also confirmed a season pass that comes with three DLC packs, as well as an official art book from Dark Horse, which will release shortly after the game in November. You can watch the launch trailer below this article. 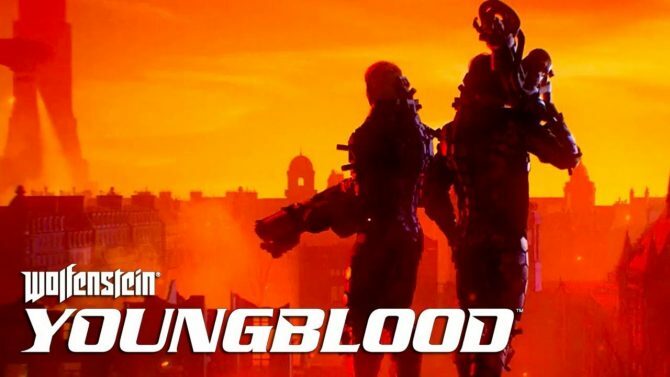 For more information on the game, check out our full hands-on preview of the game as well as 30 minutes of gameplay footage.